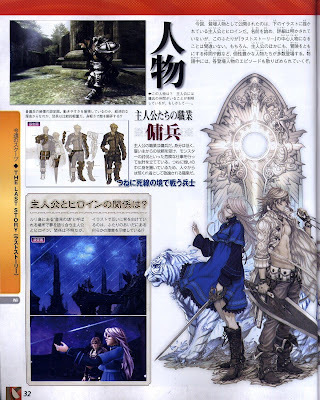 NintenGen: The Last Story - first screens! The Last Story - first screens! 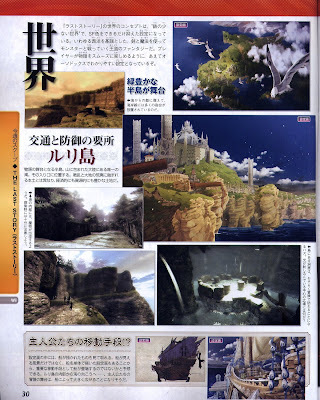 This game looks amazing too; I would give the edge in graphics to this game when compared to Xenoblade because of the character models having more detail. Looks like Monster Hunter 3 was only the beginning for this years Wii RPG fix. Wow, I kinda wish I was an RPG fan after seeing these screens. They look really good. 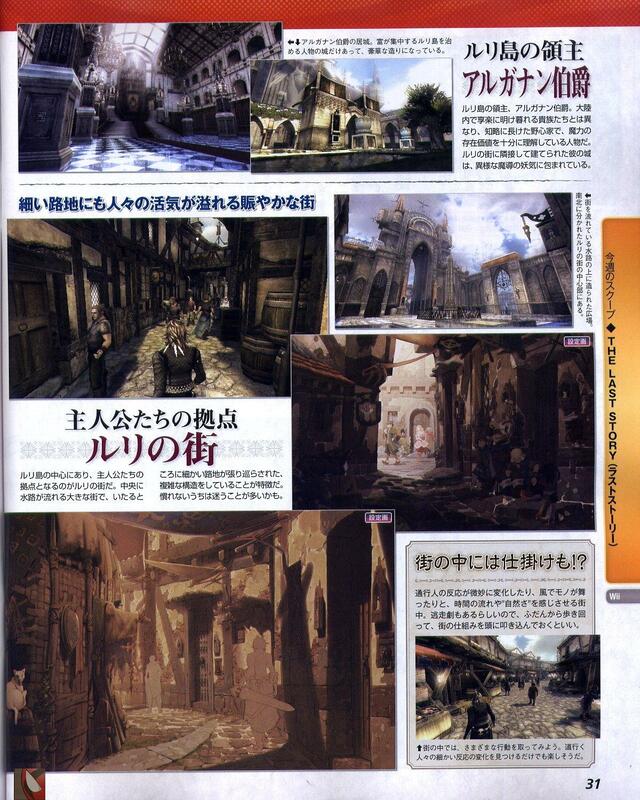 If nothing else, these screens (page 3 and city shots on page 4 especially) make me really excited for Zelda Wii. I hope it looks as good as these screens make this game look. This game shows that all the other developers out there that say the wii can't do good graphics are talking nonsense. To me this really does look like current gen graphics. 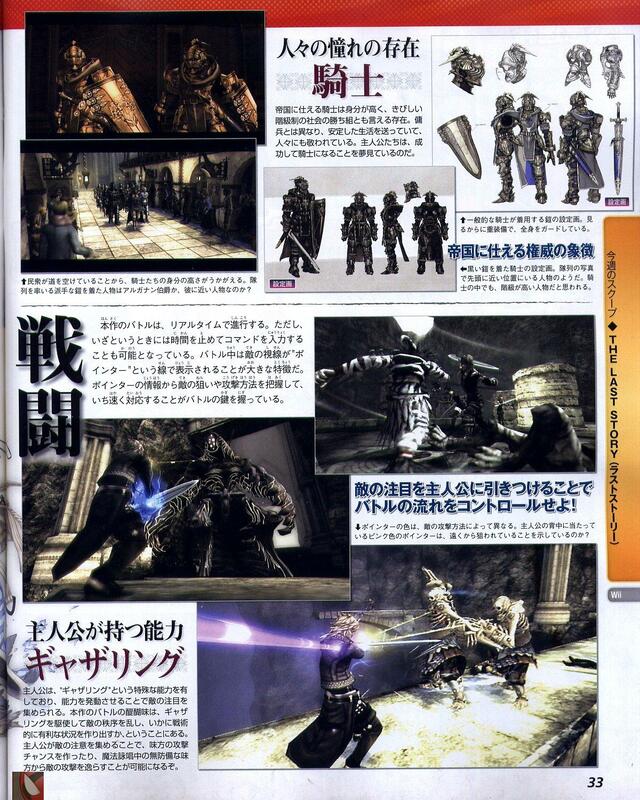 Hell it even looks better the Monster hunter 3. The lead designer said this is a "real-time" RPG, and some of the screens look like it will have Zelda-like combat. As long as I'm not on potion duty, I don't think I'll have any problems with this game.